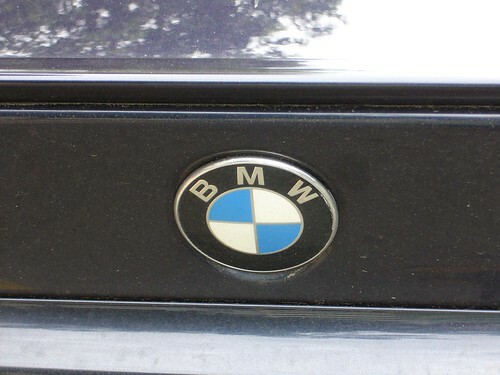 Memories - BMW, originally uploaded by amulya. One of my roomies loved this car!! !